Rogerio Panizzutti works at the intersection of basic and clinical neuroscience, psychiatry, and public health. His objective is to impact society by producing and implementing scientific knowledge to promote brain health. Panizzutti wants to foster a major shift in how we understand healthy aging and spur the development of innovative and transformative approaches to promote aging brain health. Scientific evidence indicates that training the brain using computers or tablets may have long-lasting benefits on brain function. Over the last decade, Panizzutti gained vast experience with brain training, leading clinical trials in different populations in the United States and Brazil. From this experience, Panizzutti became increasingly interested in the factors associated with high or low motivation to complete the training. Digital interventions have great potential to produce a tangible impact given their affordability and ease of access. However, little is known about the best way to incorporate these types of digital interventions, such as brain training, into people’s daily lives. As an Atlantic Fellow at GBHI, Panizzutti is interested in how computerized tools can be integrated into scalable, multidisciplinary interventions for the long-term care of brain health. 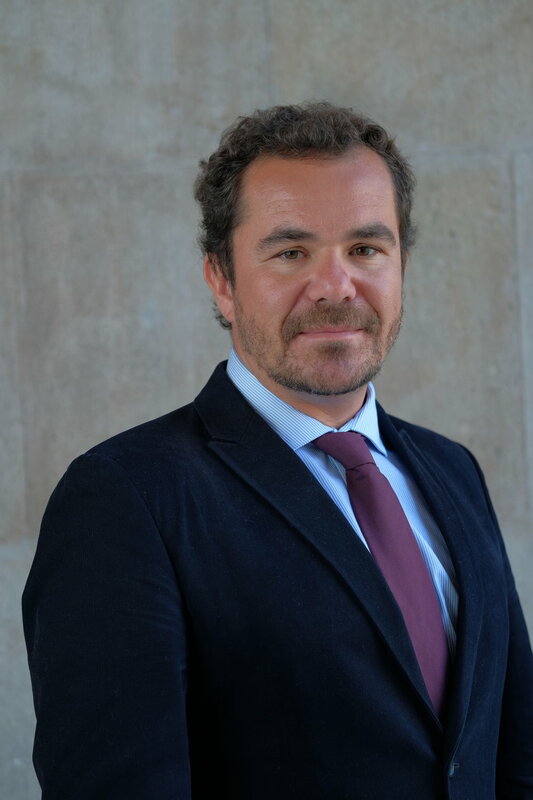 Bio: Rogerio Panizzutti holds MD and PhD degrees from the Federal University of Rio de Janeiro and the Novartis Biomedical Institute, Switzerland. He was given the title of specialist in psychiatry from the Brazilian Medical Association, was a fellow of the Human Frontiers Science Program, and an affiliated member of The World Academy of Science. He is currently an associate professor at the Institute of Biomedical Sciences and the Institute of Psychiatry at the Federal University of Rio de Janeiro, and he is a researcher at the Foundation for Research Support of the State of Rio de Janeiro.